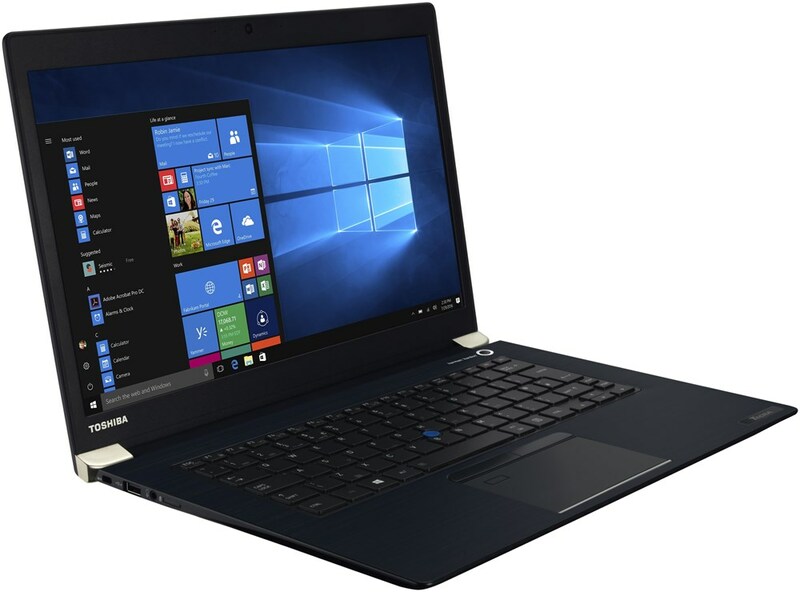 alaTest has collected and analyzed 24 reviews of Toshiba Satellite L830-138. The average rating for this product is 3.7/5, compared to an average rating of 4.1/5 for other products in the same category for all reviews. Opinions about the touchpad and portability are on the whole positive. The design and performance are also mentioned favorably. There are some less positive views about the price and keyboard. There are mixed opinions on the durability and battery. We analyzed user and expert ratings, product age and more factors. 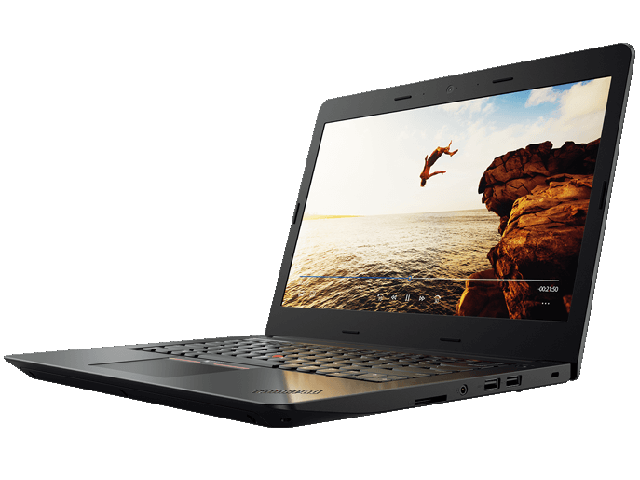 Compared to other products in the same category the Toshiba Satellite L830-138 is awarded an overall alaScore™ of 84/100 = Very good quality. Not overly expensive 13-inch devices, such as Asus' VivoBook U38DT, Asus' VivoBook S300CA, Acer's Aspire S3, Fujitsu's LifeBook UH572 or Lenovo's IdeaPad U310. Smart looking design and fast enough for what i want. Good to have also a DVD writter . Little heavy for a 13.3 inch laptop but ok .